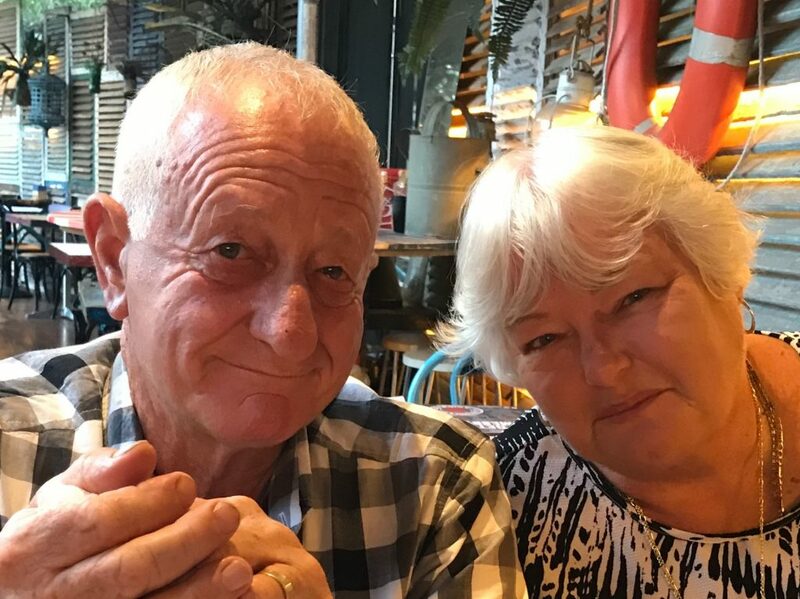 As they eagerly await the completion of their new home, our wonderful future residents, Cheryl & Tony Ussia have offered to share their story of why they chose Latitude25, and the facilities they are most looking forward to. “We live outside Sydney NSW and always knew we would move somewhere warmer for our retirement. We have visited Hervey Bay many times in the past and love the area. Our choice of our new home would be influenced by the following check list. * The homes would incorporate a garage to house our van with room to spare. This needs to be done in such a way that the design doesn’t look like a large shed as been added to the side of the house as some others we looked at. * Being situated close to a large shopping centre and medical facilities which are important necessities that as we age it was an important requirement. * It is located far enough away from the main centre but close enough for all our future needs. * A secured facility which will enable us to continue our travels knowing our home is secure. * That someone else will be responsible for the landscaping and gardening especially in our absence. * The inclusions of a club house and facilities like pool, greens, walking paths are all added bonuses. We flew up to inspect but sadly at the time there was nothing but a large empty space, but with the assistance of enthusiastic staff we chose our site and home to be built. We have been travelling through Victoria, South Australia and now Western Australia since January. Jane and her team have done a wonderful job dealing with all our enquiries via email while keeping us up-to-date on progress. Unlike builders we have dealt with in the past our requests for modification and upgrades of some appliances has been acted upon. While Cheryl & Tony are off enjoying their new, Grey Nomad lifestyle in WA (and we are enjoying their stunning holiday snaps), our construction team have been very busy getting their new home ready, for their arrival in Spring, 2018! If you would like to join, Cheryl & Tony in Hervey Bay’s newest lifestyle community, contact Jane on 1800 025 025 for more information.